A rendering of Base Village as now being proposed by Related. 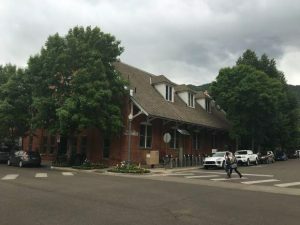 The Snowmass Village Town Council hired consultants to conduct a resort-trends study that will help it as it evaluates Base Village and other economic issues. Snowmass Village has some catching up to do economically, according to a pair of consultants at the Town Council meeting Monday. 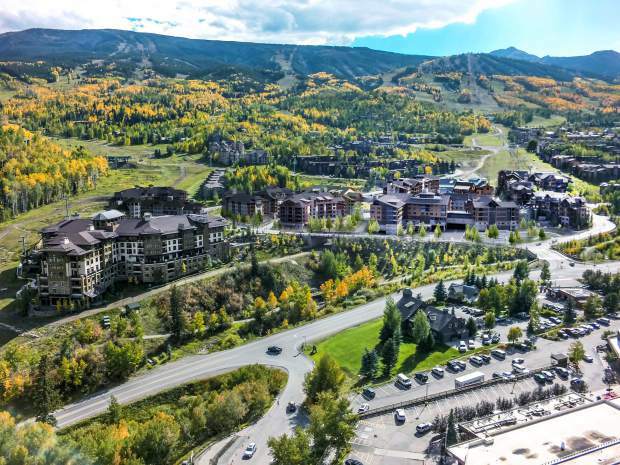 The council requested an analysis of new resort trends in June in the hopes of learning how Snowmass compares to its peers as well as more perspective on the changes being proposed to the Base Village project. Andrew Knudtsen and Tim Morzel, of Denver firm Economic and Planning Services, presented Monday their findings on different aspects of the industry, including hospitality development, retail sales and job growth. In hospitality, Knudtsen noted that few true hotels had been built in western U.S. resorts in the past 15 to 20 years. Instead, most are condominium-hotels, which are more viable in a seasonal market, he said. Knudtsen and Morzel also found that vacation clubs are becoming less popular. Club shares are difficult to resell compared with fractional units, he said, although certain locations, such as the Ritz-Carlton Bachelor Gulch, fare better. Most resort hotels experience just below 50 percent occupancy on average in a year, Knudtsen said. Aspen and Vail sometimes reach 55 percent. “That would be the ceiling,” he said. Condo occupancy varies depending on the individual property’s location and amenities, he said. Fractional units tend to see higher occupancy. Knudtsen and Morzel also compared Pitkin County’s employment trends with three other resort counties: Eagle and Summit in Colorado and Summit County, Utah, home of Park City. While none of the counties have surpassed the number of jobs they experienced before the recession, most have recovered more than Pitkin, he said. However, Pitkin County’s average wages are higher than the other three. Guest-oriented and year-round employment are up in all four counties, but the construction sector is not, preventing net employment from surpassing pre-recession levels. While Snowmass Village has set records in its sales growth over the past year, particularly in the summer, Snowmass is still behind compared with its peers, Knudtsen said. 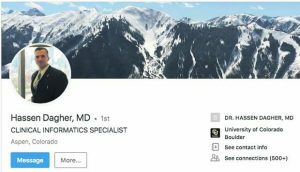 “Relative to these other communities, Snowmass Village has had very slight improvement but is really very far below the others,” he said. The information provided in the analysis will likely come in handy for the Town Council as it reviews Related’s application to amend current approvals for Base Village. The new proposal includes a hotel and a residence club with a mix of fractional and wholly owned units, both of which Related says will produce higher occupancy than what was approved in 2004. Related submitted a sketch plan of those proposals Dec. 1, which the council will likely begin reviewing in February, according to the developers. Economic and Planning Services also is conducting a fiscal impact study specifically on Base Village for the town. Related hired its own consultant to do a study for its application, who estimated the development would generate close to $600,000 of additional tax revenue if built as proposed instead of as currently approved. Knudtsen said most resort markets aren’t even considering developments at this time. Mayor Pro Tem Bob Sirkus wondered if that was because their projects were finished before the Great Recession hit. “I think most ski resorts didn’t get as late a start developing as did Snowmass Base Village,” Sirkus said. Resident Harry Andrews, also a member of the Financial Advisory Board, asked if that could be in Snowmass’ favor. 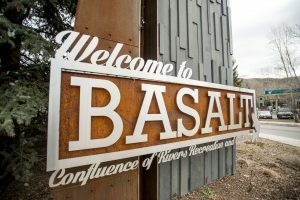 Other residents had questions about topics other than Base Village, including on how the town could increase its sales tax revenue, what activities other resorts offer and if having three distinct commercial centers in the Mall, Base Village and the Snowmass Center compromise the town’s success. “It is challenging, because at the end of the day, you want each node to be self-sustaining in its own right,” Knudtsen said. He added that ease of movement among the three was important. However, the founders of Snowmass Village designed it to spread people out, Councilman Bill Madsen said. He suggested night skiing as an example of an activity that would encourage people to move from the upper lodges to the Mall or Base Village. 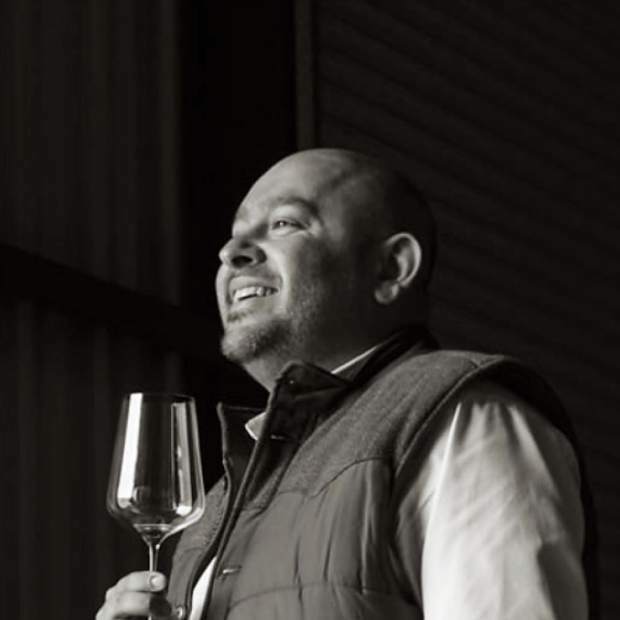 “We could look at something we view as a challenge and turn it into an opportunity,” he said.